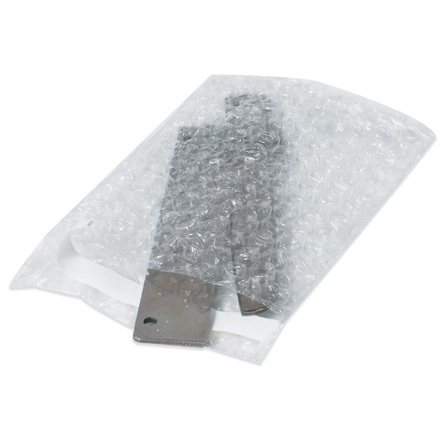 Bubble Mailers and Poly Mailers both offer excellent product protection during shipping or mailing. Lightweight compared to boxes, offering extra postal and shipping savings. 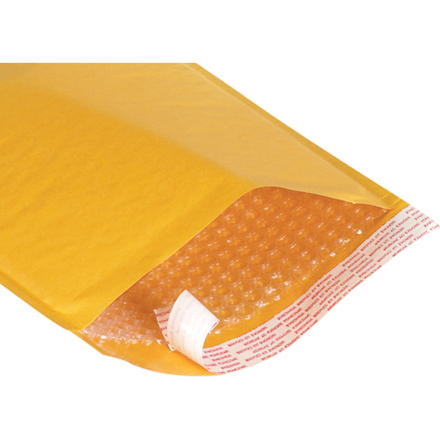 Easy to use Padded Envelopes - high-slip bubble cushioning material allows faster, easier product insertion. Convenient self-seal closure saves labor and eliminates the need for staples and tape. Made from 100% recycled content, 10% post consumer content, and 10% recycled plastics. 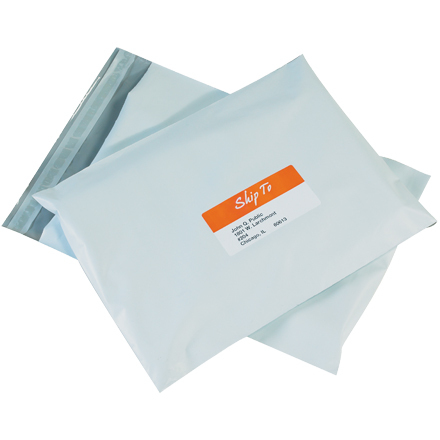 Use Poly Mailers when cushioning is not required.